When Hammlet’s wife Prascilla goes missing, Reynard immediately grabs his high-tech gauntlet and goes on an adventure. In order to rescue Prascilla from becoming “Goulash” and his home island Foen from an invasion, he has to defeat many vicious creatures and villains. 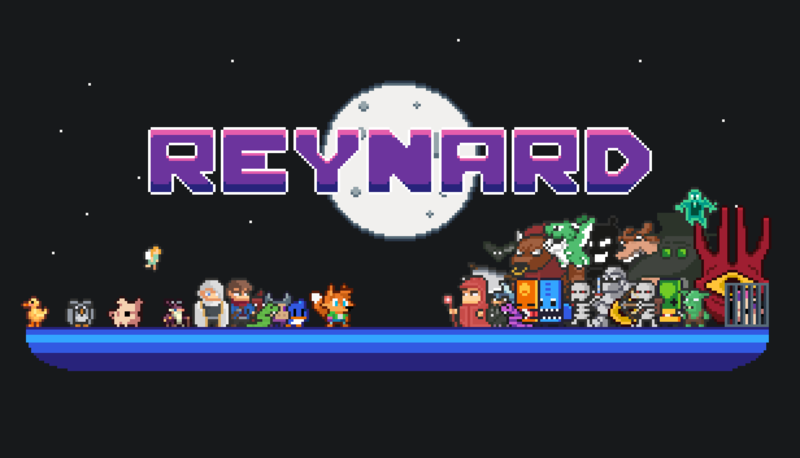 Reynard is a mixture of procedurally generated action RPG and a Tower Defense genre with roguelike elements. It has been influenced by classics such as Legend of Zelda and an indie classic – Binding of Isaac. It contains features such as:Countless proceduraly generated dungeons, TD maps and runes! More than 200 different items! Fast paced action against challenging enemies and bosses! Progression through perk and blueprint system! Simple yet cool crafting system! Gamepad is extremely recommended, but keyboard also works.